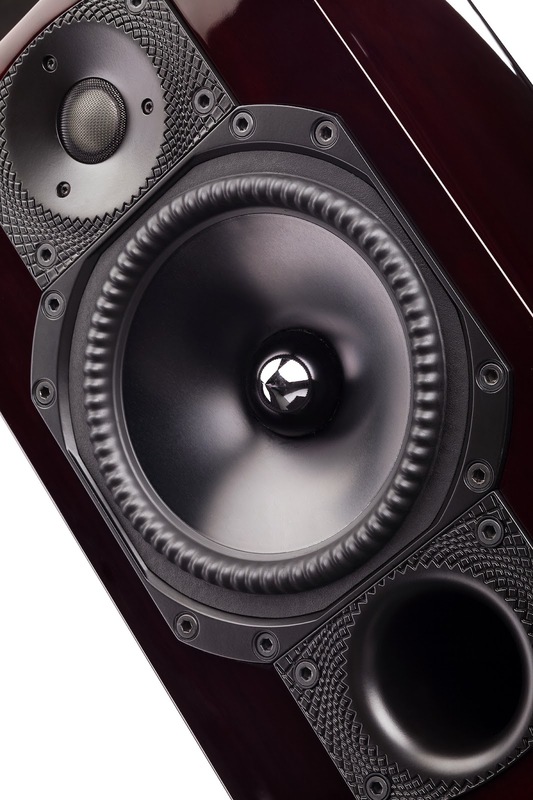 "Paradigm’s intent with these models was not necessarily to create statement-class products, but rather to build speakers that would represent the very essence of the company. What is that essence? In distilled form, I would say Paradigm combines one part meticulous design (leveraging design philosophies originating out of the loudspeaker research tradition pioneered at Canada’s National Research Council), one part advanced materials science, one part build-quality, and one part (one very big part) value for money." "What is more, the 30th Anniversary models are treated to one-of-a-kind finishes with walnut cabinets done up in a translucent garnet-red lacquer—a color that is an exceedingly deep, dark (so dark it at first seems jet black) red, polished to a lustrous shine and breathtaking to behold." "Attention to detail is evident throughout the Inspiration. Ducted port openings, for example, are fitted with turbulence-reducing “high-velocity, low-noise aluminum” flanges, anodized in black to match the mid/bass driver cones. Crossover networks receive the royal treatment, too, using polypropylene capacitors, precision high-power ceramic resistors, and air-core and laminated steel-core inductors, with driver connections made via “heavy-gauge HPC high-purity copper wire.” Plainly, Paradigm’s aim with the Inspiration is to give customers a very serious high-end loudspeaker, but at something less than the customary high-end price." "On one hand, the Inspiration’s beryllium tweeter (which is arguably the driver most responsible for defining the revealing sound of Paradigm’s Signature models), serves up extremely high levels of resolution and transient speed, capturing delicate upper-midrange and treble transient and textural details with sophistication and panache. 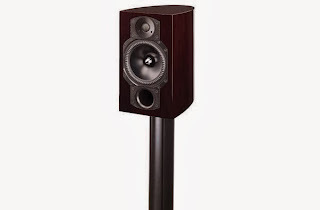 The tweeter, then, is responsible for giving the Inspirations a delicate, tightly focused, and unmistakably high-resolution sound." "On the other hand, the aluminum mid/bass driver gives the Inspiration a full-throated and robust sound—a sound that, while offering substantial amounts of resolution, manages never to step over the line into clinical sterility." 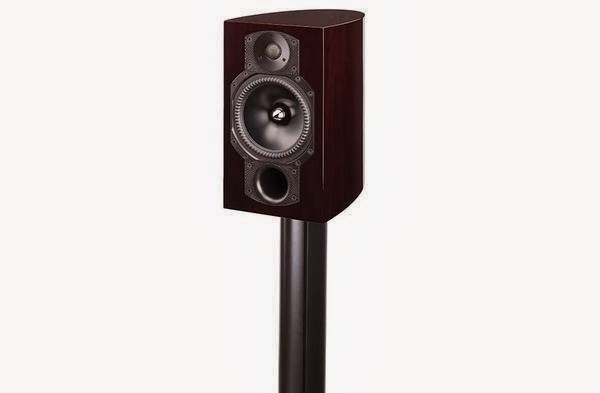 "Put these Signature and Studio-like qualities together in one speaker and you truly have a best-of-both-worlds solution, which I think is exactly what Paradigm had in mind." "The Inspiration’s imaging and soundstaging capabilities are likewise very good, with particular strengths in rendering soundstage width and depth." "The Inspirations do a fine job of representing the whole spectrum of values for which Paradigm stands. They give us advanced materials and technology (e.g., the beryllium tweeter and anodized aluminum mid/bass driver with its distinctive corrugated surround), fine build-quality (the dark garnet-red Inspirations on their matching stands are a sight to behold), and great value for money. 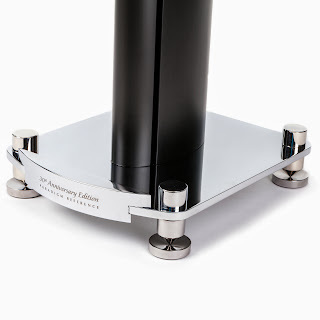 But most of all, they provide an accurate, engaging, high-integrity sound, which is what has attracted so many followers to the Paradigm brand for the past thirty years." For a limited time, you can find info. on the 30th Anniversary line on our website.